The active and carefree days of summer demand a different timepiece than the rest of the year. 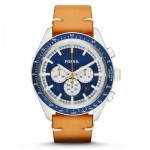 The large chronograph that looks so good in fall and winter is too heavy to be worn with short sleeves and too expensive to be worn in sweat and sand. 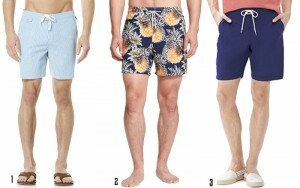 Plus, summer is the time to add a splash of color to the wardrobe. The best summer watches have a nylon, silicon, or leather strap, incorporate color, and have a smaller price tag (just in case too much fun compromises the watch). If you spend a lot of time on the water, water-resistance is a must too. 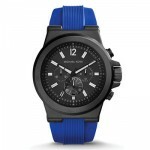 Check out our top picks of men’s watches for summer 2014 in the gallery below. 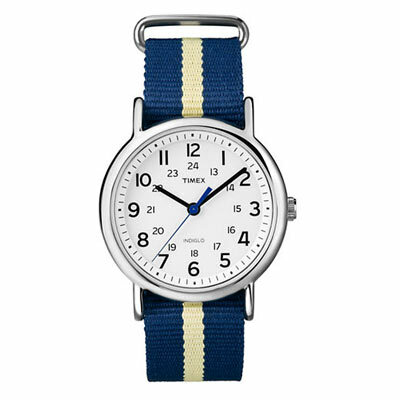 The Timex Weekender is a long-standing favorite and perfect for summer with a water-resistant face and nylon straps. 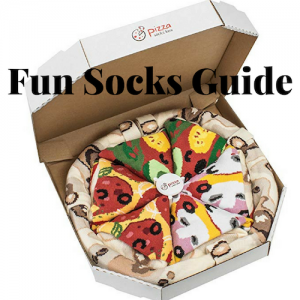 Make it your own with one of the many available strap colors and patterns. The Skagen Aktiv Chronograph proves that function and style aren't mutually exclusive. 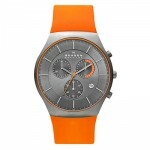 The orange silicone strap complements the sleek and sporty face. 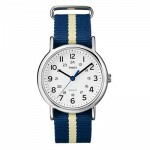 Combining blue and green stripes Lacoste Goa is at home at the beach, lake, and field. Don't be afraid to take a dip - it's water resistant to 30 yards. The Michael Kors Dylan combines black stainless steel and cobalt blue silicon in a bright yet masculine watch. Celebrating 30 years of ruggedness, G-Shock has released a special edition of the popular watch. 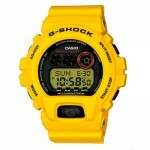 Get it in bright yellow, white, black, and even camo. The Diesel DZ7301 recasts the classic metal watch band in silicon for a beach-friendly timeframe that still makes a statement. 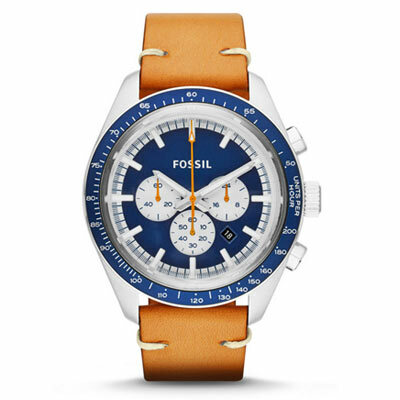 Inspired by California cool, the favorite Fossil Edition Sport Chronograph has been updated with a Pacific blue dial and handsome leather strap. Change the strap for a fresh look.